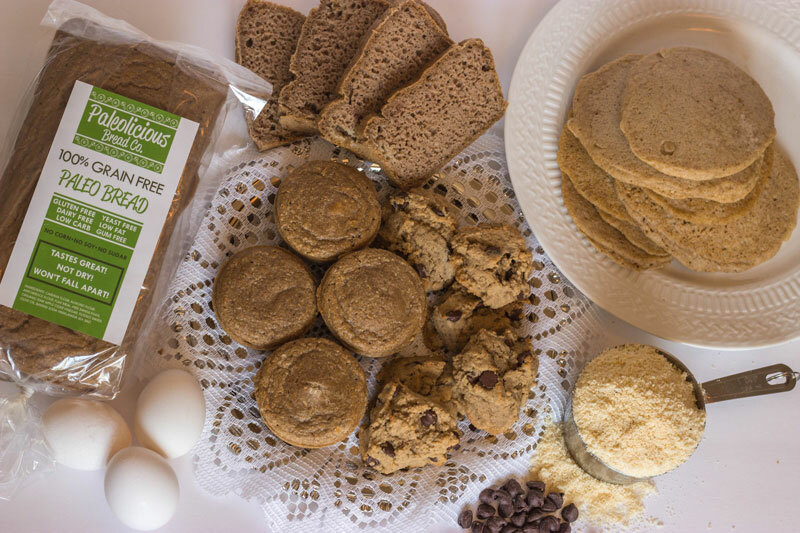 Paleolicous Bread Mix, Pancake Mix, Cookie Mix, and Ready To Eat Coconut Bacon are now available through online ordering. Get free 2 day shipping with your Amazon Prime Account. Click here to go directly to Paleolicious Bread Co.’s Amazon page to get started below. *Baked goods are for San Luis Obispo County Locals Only. If you are a local to the San Luis Obispo County area, you can order both Baked Goods and Mixes. Currently we are offering free delivery to those who live in the area. We also are stocked in local stores. See local stores we are in here.